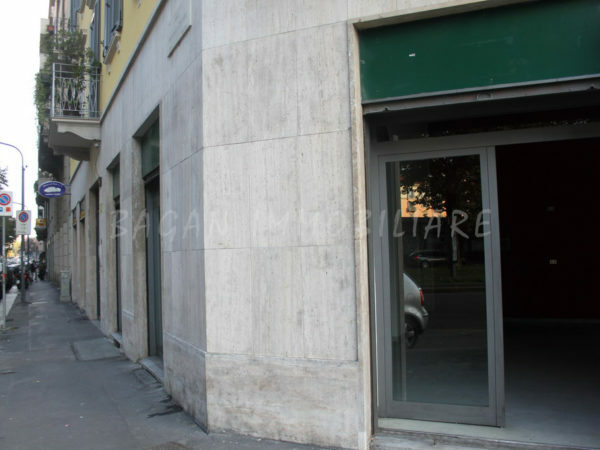 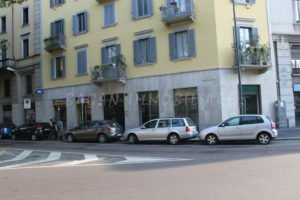 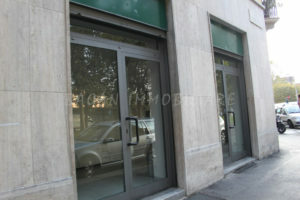 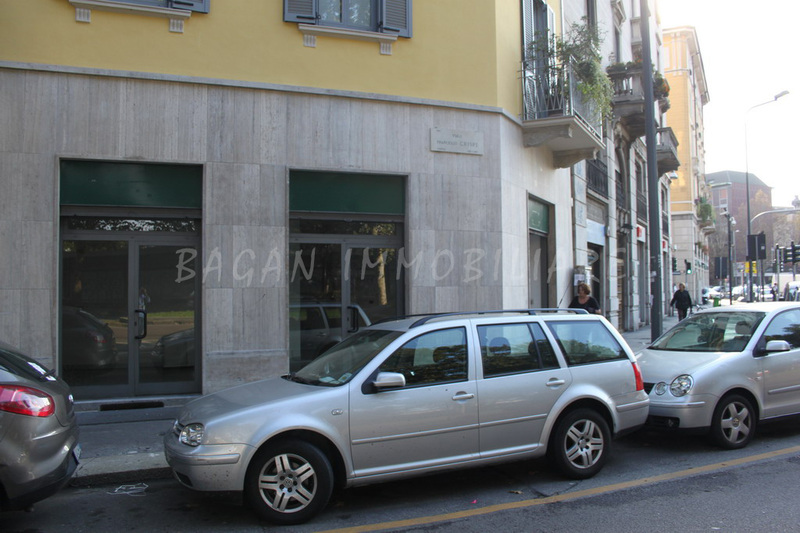 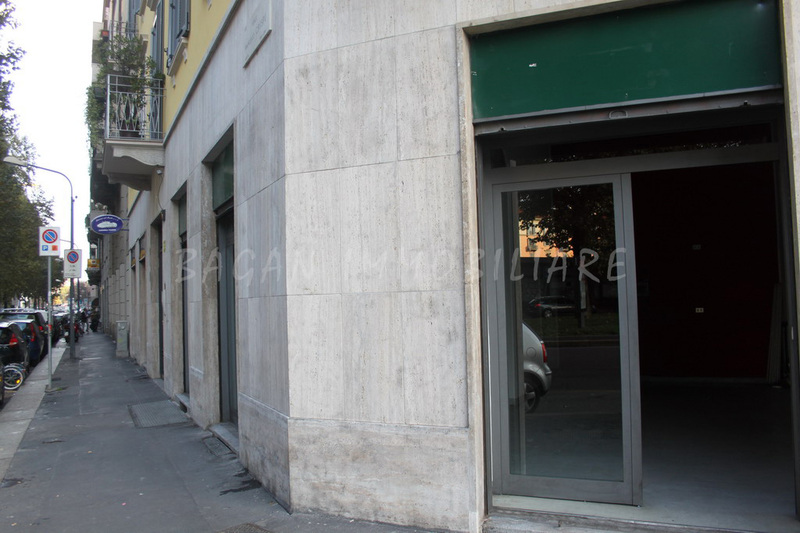 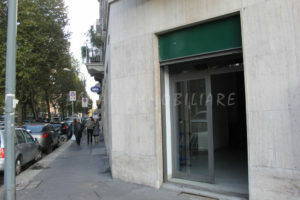 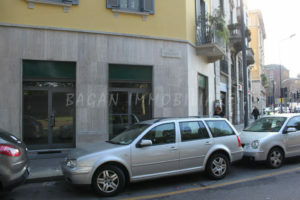 The shop is located in an area of expanding business due to the “Project Feltrinelli for Porta Volta” and it is only a short walk away from Corso Garibaldi. The three windows facing the street make it easily visible, and the brick arch, that separates the two rooms, grants the charm of the “Vecchia Milano” to the real estate unit. While the rest-room is fully furnished, the 45 square meters shop is rented empty to allow the lessor to customize to suit their needs.